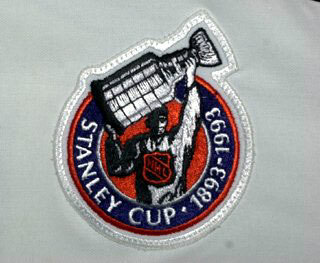 The NHL celebrated the 100th Anniversary of the Stanley Cup by wearing this patch on the upper right chest on most of the team’s jerseys. 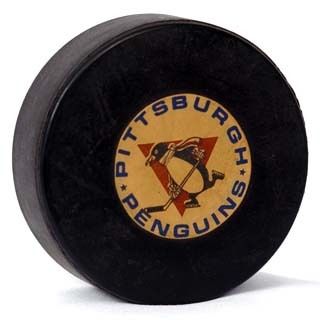 The Pittsburgh Penguins only wore the patch on their new home jerseys as the road jerseys diagonally spelled “PITTSBURGH” left little room for a patch. The Monteal Canadiens, the team who won 24 Stanley Cups – the most in the NHL – did not wear the patch.